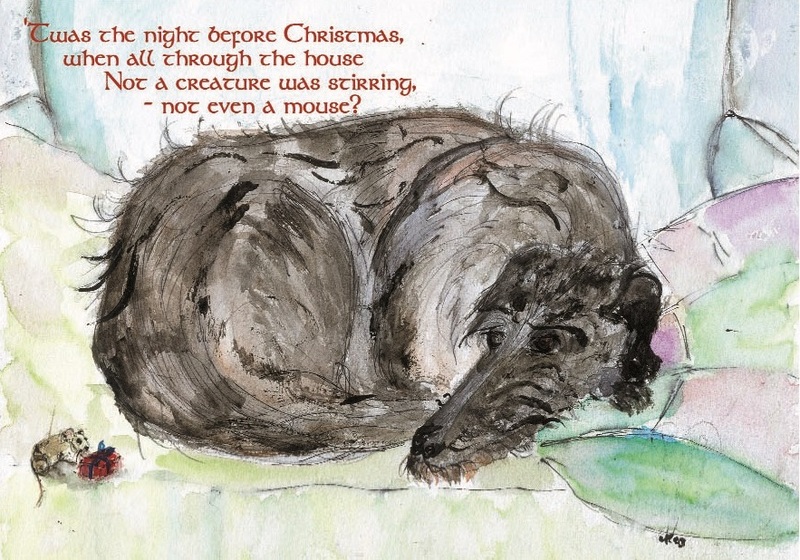 New for 2013 is our latest Christmas Card - "The Night Before Christmas" by Artist Julia Reid. We hope you like it. To keep you in the Christmas mood why not have a look here for further ideas.